My son has always loved music and dancing. He’ll dance wherever he hears a tune like the shopping mall, in the car, at an event for kids, and pretty much anywhere else! When deciding what programs to register him in this year, a dance class was at the top of my list. It is perfect for him for so many reasons: (1) There isn’t food involved so I wouldn’t have to worry about his allergies; (2) There isn’t a lot of talking involved so his speech delay wouldn’t separate him from the rest of the class; and (3) He absolutely loves music and dancing. His first dance class was last Tuesday and he arrived at class so eager to interact with the other kids. He’s the only boy in his class so he’s the only one in black shorts surrounded by pink tutus but he didn’t mind one bit! Where he attends dance class, they have a TV monitor in the waiting room so parents can watch their kids in class. He was having a great time in there! He often wanders off to dance to his own tune but he loved being around kids his own age. Seeing him in class had me rethinking my decision about preschool. Although school had already started here, I started doing some research to find the right school for him. I wanted something that was just 2 days a week so that he still had plenty of time for his other activities and I wanted something that focused more on music. I found him a great program that teaches children through art like dancing, singing, musical instruments and acting. 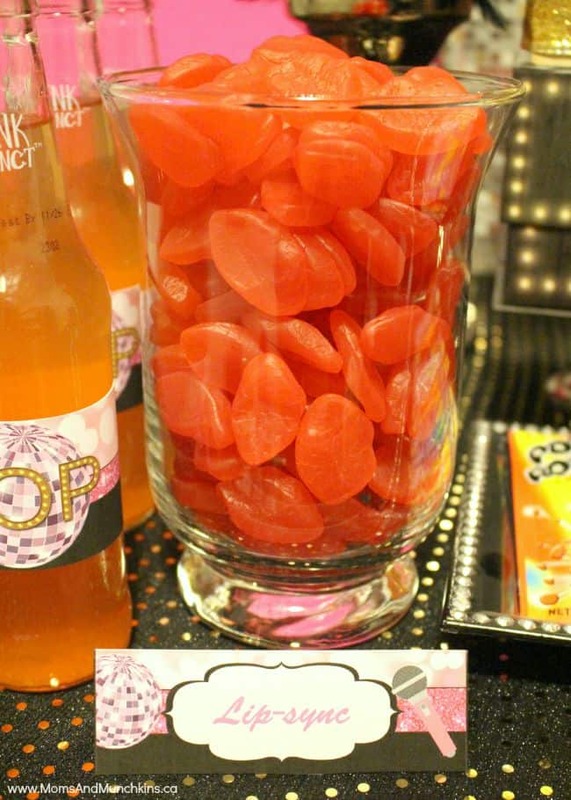 I think he’s going to love it! He started on Monday and he can’t wait to go back. 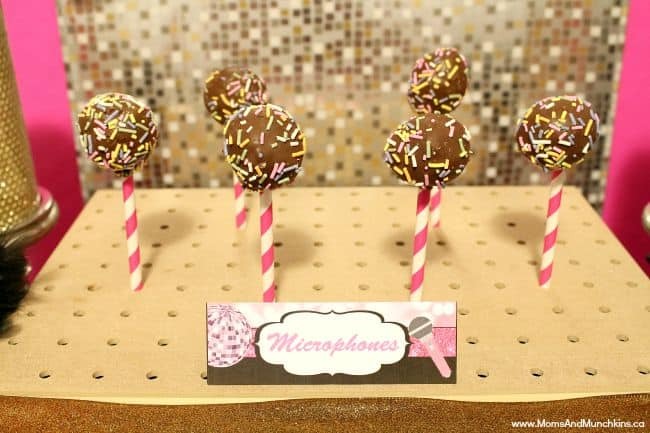 Does your little one love music? Does she sing her favorite cartoon theme songs? Does she dance through the house? Does she dream of being on stage? Music is a great way to get active and reduce stress while having fun. Whether you have a dance party in your living room or host a family karaoke party, there are plenty of ways to enjoy music as a family. 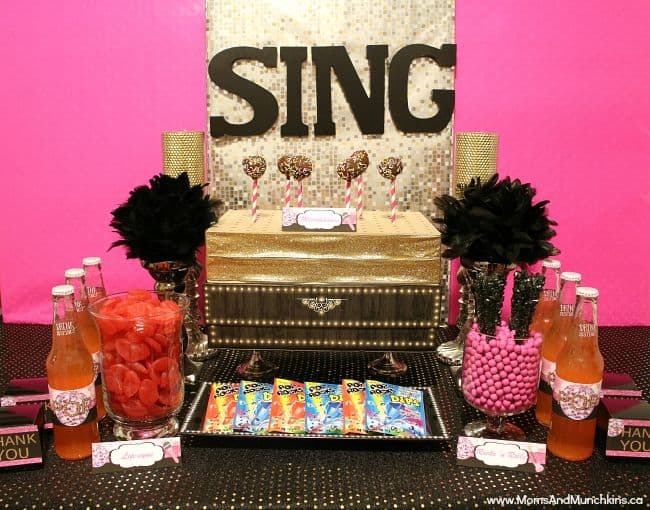 Planning a karaoke party for a birthday celebration or just a night of family fun? 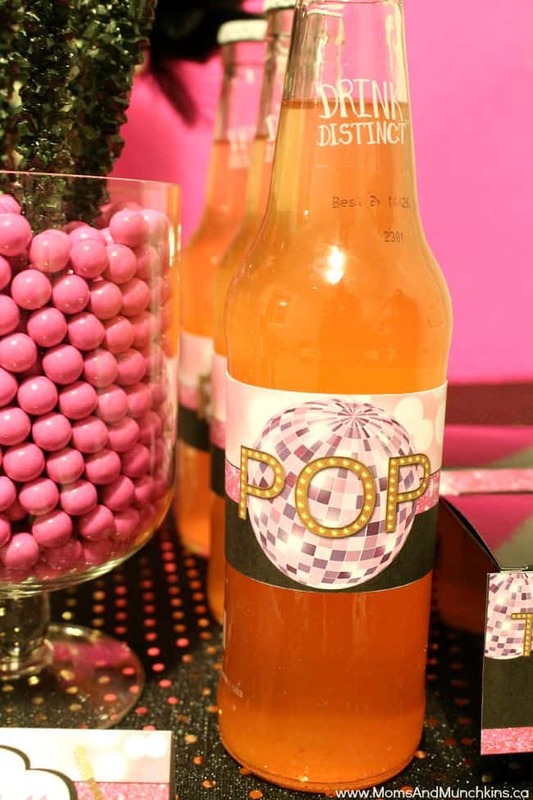 Here are some fun ideas to help you get started! 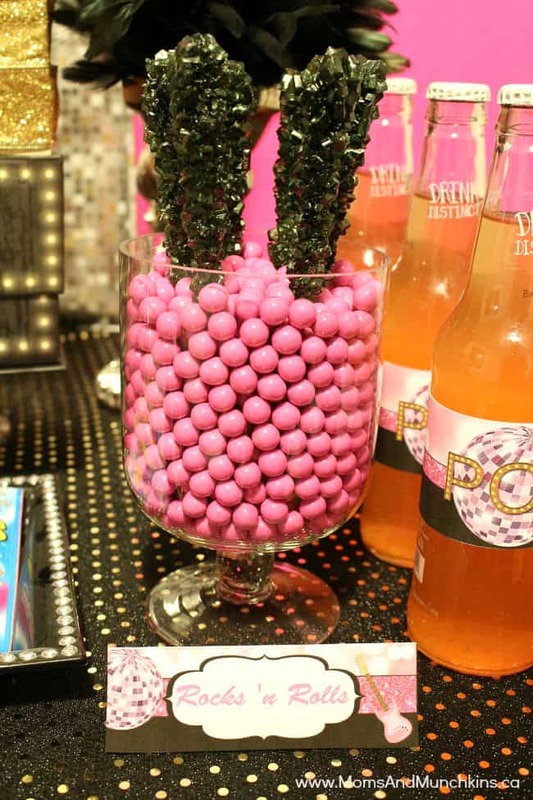 Decorating for a karaoke party is easy! 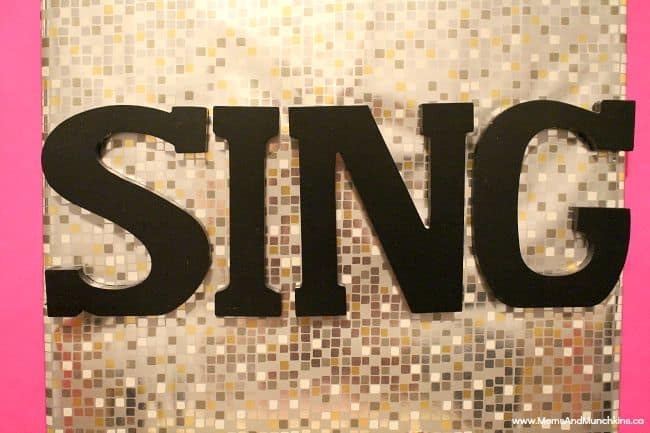 Some disco balls, marquee letters for SING, spotlights, stereo speakers and sequin tablecloths can help set the scene. 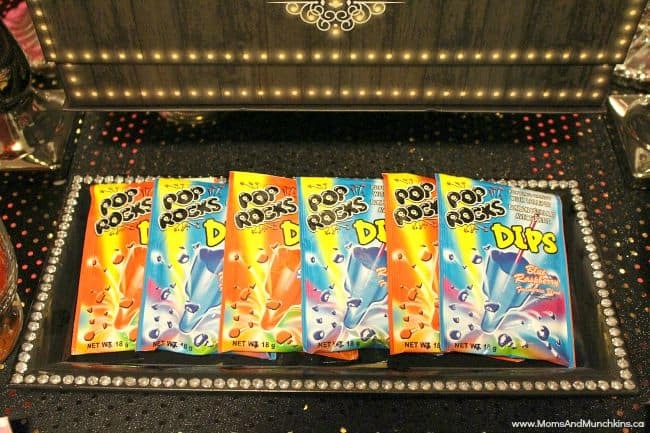 For treats, you can serve cake pops labeled as “microphones”, hot lips gummy candies labeled as “lip-sync”, Pop Rocks, rock candy and sixlets labeled as “rocks ‘n rolls”, and soda labeled as “POP”. 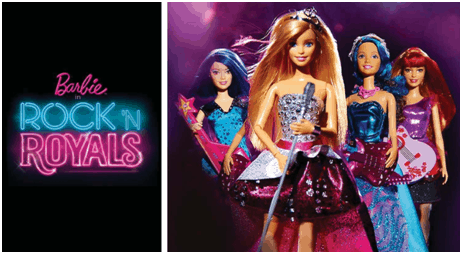 Barbie is encouraging kids to find their inner rock star with the release of the new Barbie Rock ‘n Royals DVD! 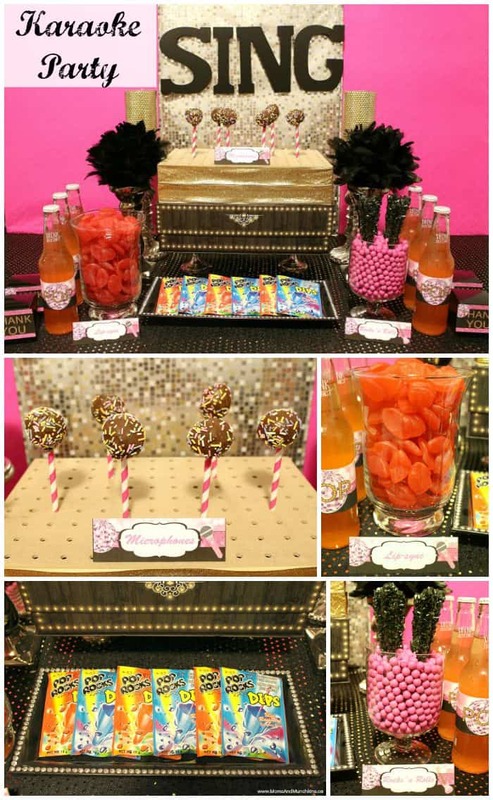 What a great party theme idea. 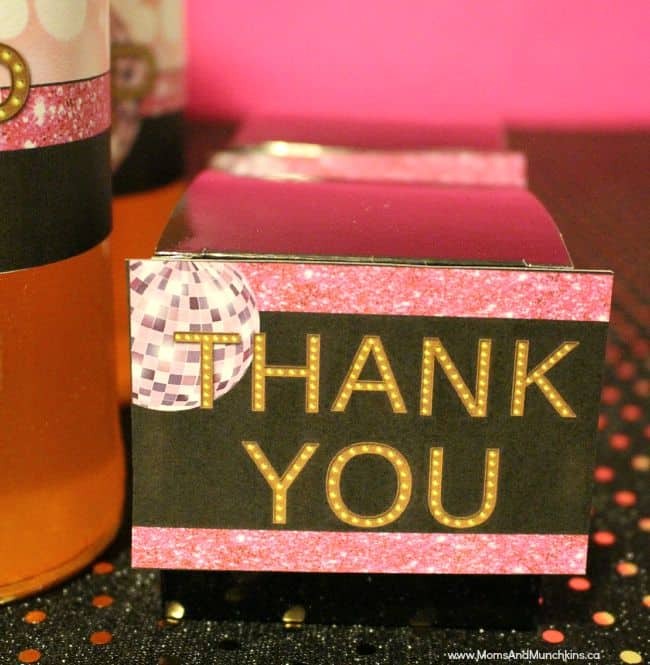 The song and dance related party games are such a great idea. Something to think about for my daughters 6 birthday next summer. 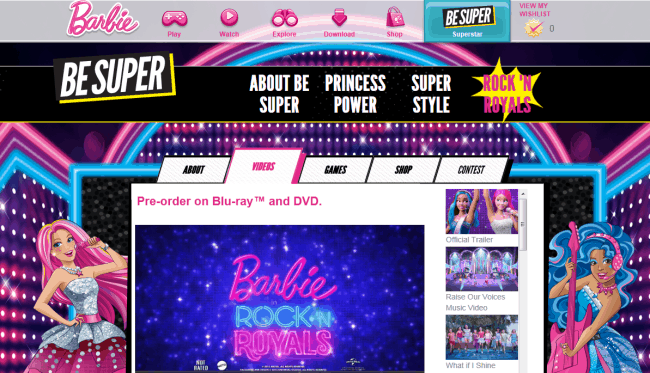 This year was My Little pony but she starting to show more interest in Barbie these days.